This entry was posted in Health and Strength, Priorities, Routines and Habits and tagged Coping with Stress, Feeling Good, Happiness, Health, Motivation, Reflections, Weight Loss, Writing by GRLife. Bookmark the permalink. 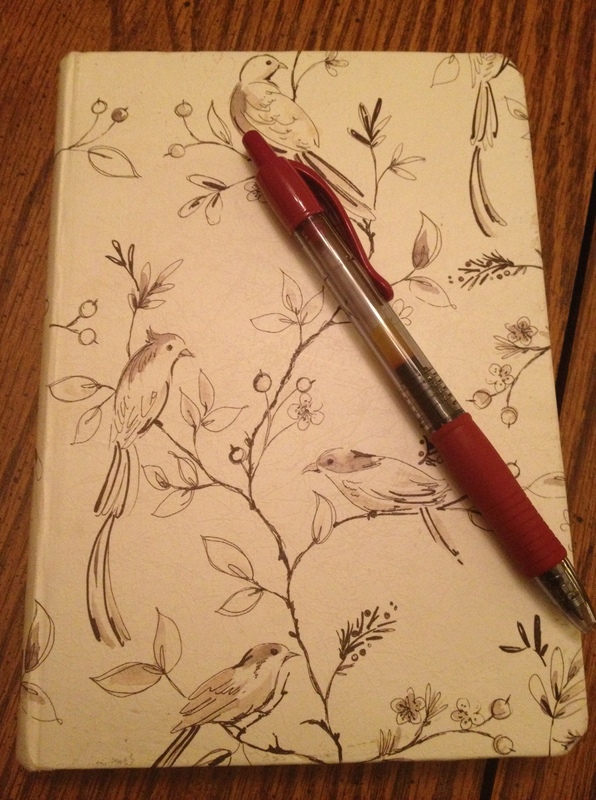 Love the idea of keeping a journal. I also like them and have quite a few even though I never use them! I think I’ve been too neurotic to write since I feel like it has to be “perfect” or something like that! I’ve had that same problem! The trick this time for me was to use this one for a very specific purpose. That limits the feeling that I need to profound. Also, writing while I am half asleep and still drinking my morning coffee pretty much guarantees that any delusions of grandeur I had were cut short right quick.